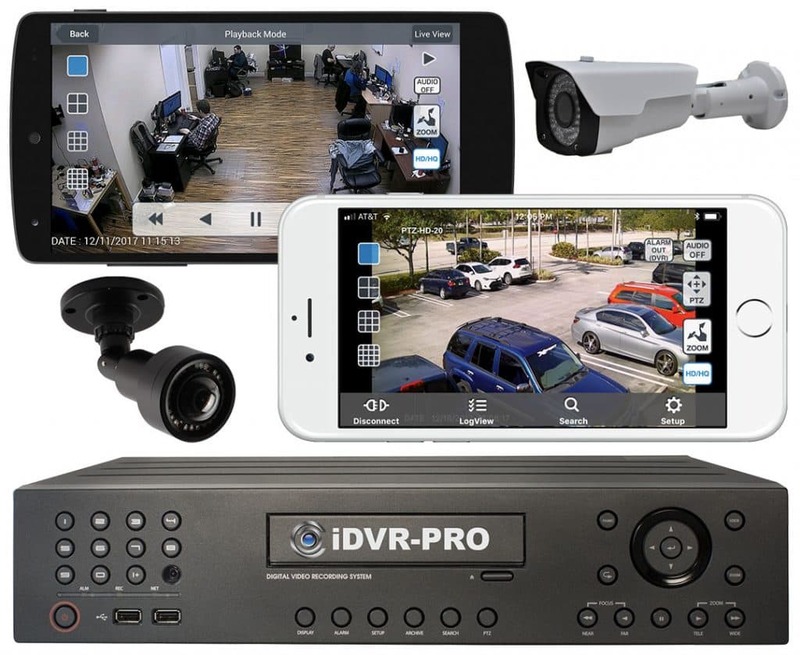 First, login to your IP camera from a web browser as you normally do to access your camera. 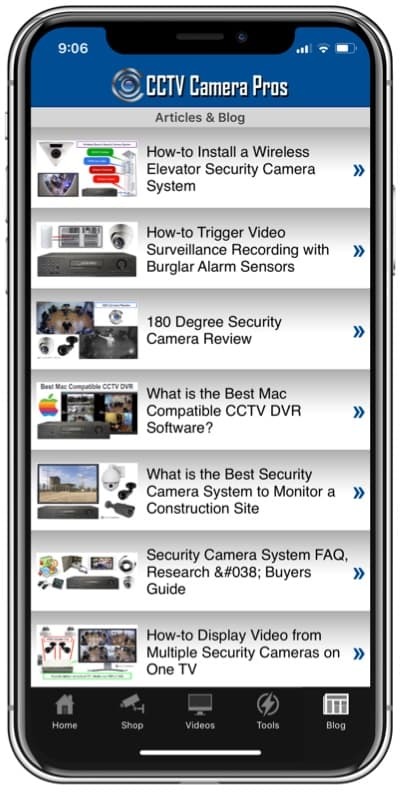 Next, look in the lower right hand corner of the live view screen and make sure that you un-mute the audio. You can see the mute button cirlced in red below. 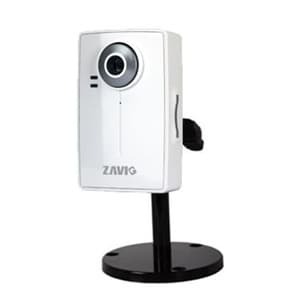 Here is a list and links to some of the Zavio IP cameras that have built in microphones for audio surveillance. 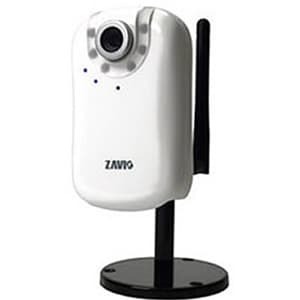 Additional models can be found on our Zavio network IP cameras page.